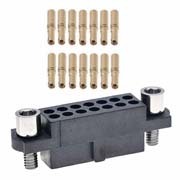 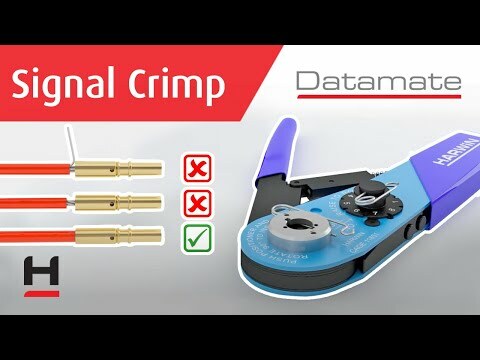 Complete kit: housing with Hexagonal slotted jackscrews fitted, 16 x barrel crimp contacts loose - Gold finish on contact clip, Tin finish on crimp shell. 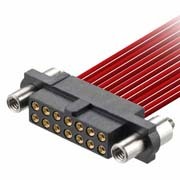 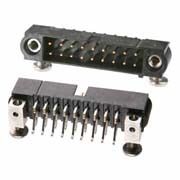 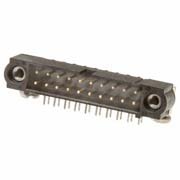 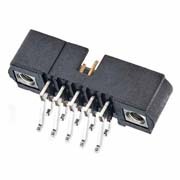 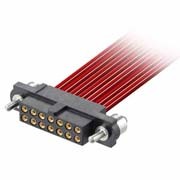 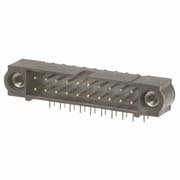 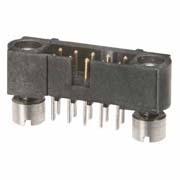 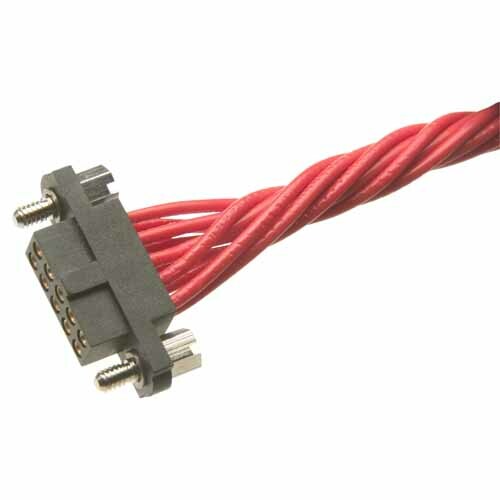 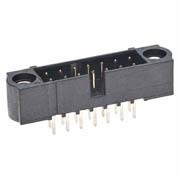 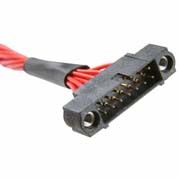 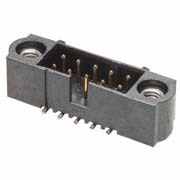 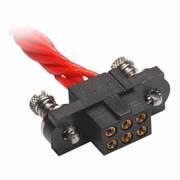 Small Bore - suitable for 24 to 28AWG cable (Ø1.1mm max insulation). 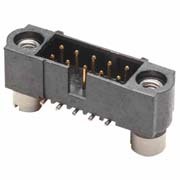 Spare contacts = M80-0130001.